People are busier than ever in New York City. And they are eating more frequently in shorter amounts of time. 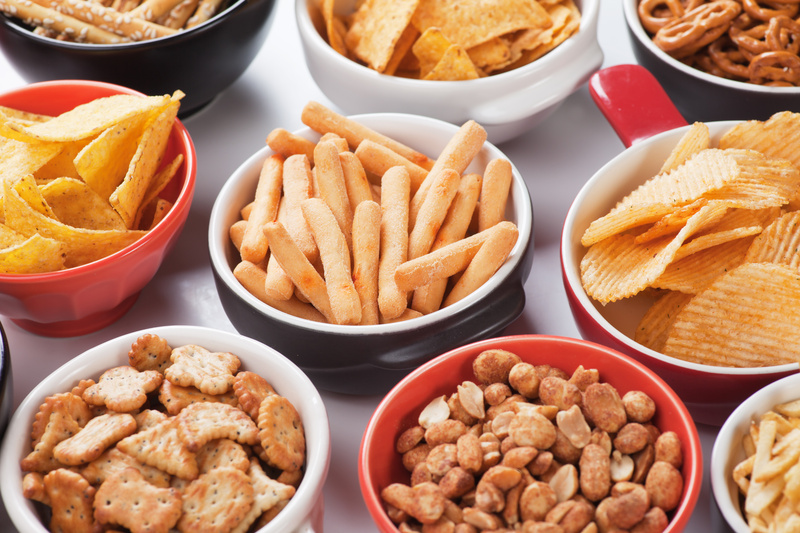 So it’s no surprise that snacking has become part of just about everyone’s lifestyle. In an effort to understand this consumer trend, Mintel, the research firm, surveyed consumers on their snacking habits and found that salty snacks have become the new comfort food. Three in five (62 percent) of consumers are eating salty snacks as a stress reliever, compared to 16 percent a year ago. What’s more, 30 percent eat salty snacks when they are bored, with half (51 percent) agreeing that salty snacking is a good way to relieve boredom compared to 25 percent who said this a year ago. Parents are increasingly likely to snack on salty options while on the go (41 percent say they do this), at work (36 percent) and throughout the day (34 percent). Parents are more likely than non-parents to see snacking as a stress reliever (73 percent versus 55 percent). Fifty-eight percent of parents say it’s healthier to snack throughout the day than eat regular meals (compared to 21 percent of non-parents). As much as they like salty snacks, consumers aren’t any less interested in eating what’s good for them. Mintel found that three quarters (74 percent) of consumers are interested in healthier salty snacking options. Three in five consumers (61 percent) say salty snacks have too many artificial ingredients, while four in five (79 percent) find it important to be able to recognize the ingredients in salty snacks.What’s more, 58 percent of salty snack purchasers agree that it is important to buy salty snacks that contain only a few ingredients. But when it comes to snacks, nothing is more important than taste. 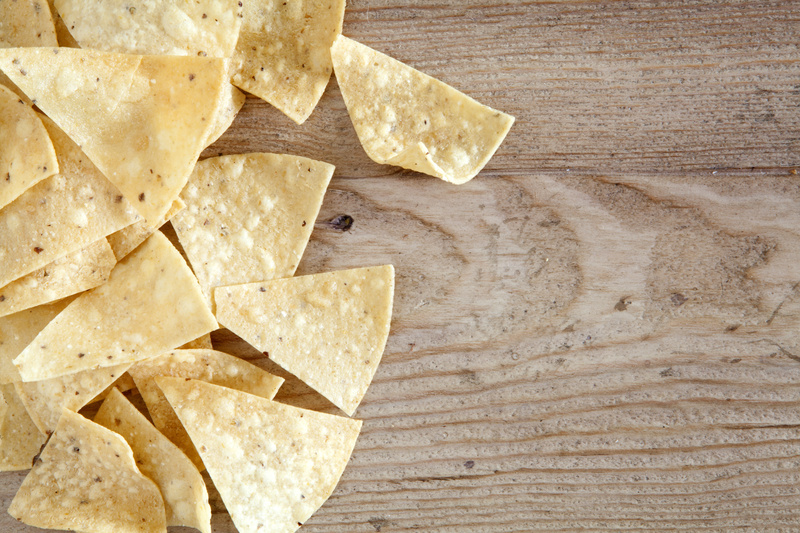 Three in five consumers agree that taste is more important than how healthy a salty snack is. A new flavor (38 percent) is the most influential purchasing factor for salty snackers, along with spicy flavor (30 percent) and limited-edition/seasonal flavor (22 percent). Which is not to say that taste and health are polarizing Americans. 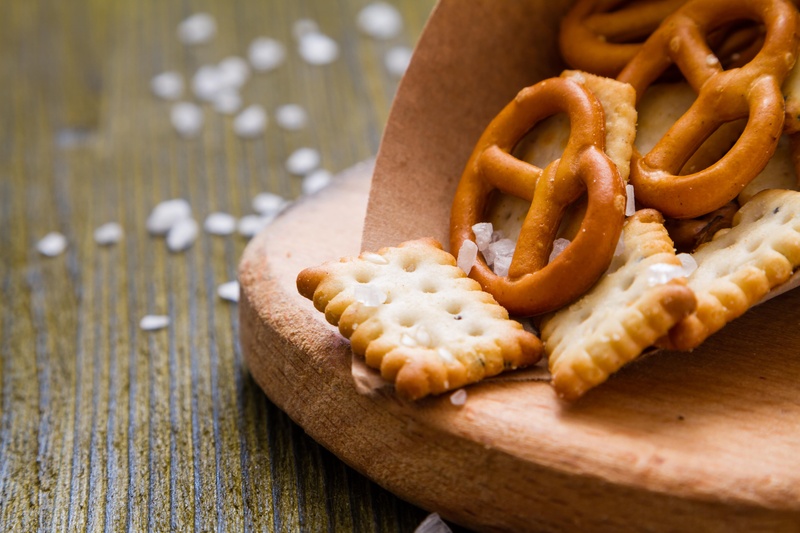 Four in five (82 percent) agree that salty snacks can be both healthy and tasty. “While consumers are concerned about ingredients and express interest in seeing healthier options on shelves, they still want to indulge, and flavor is a highly motivating factor. Brands that focus on products with bold, new flavors that incorporate simple ingredients will offer the best of both worlds to consumers,” says Topper. For more information about healthy snack options for your New York City breakroom, contact your New York City vending partner Healthy Vending at 917.572.3671 to discuss your customized break room solution.